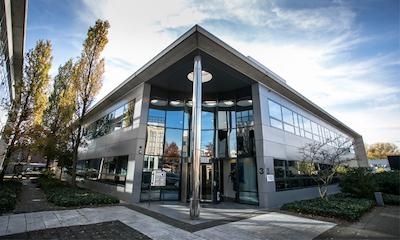 Trig Avionics has officially opened its new European Office, in Amersfoort in the Netherlands. 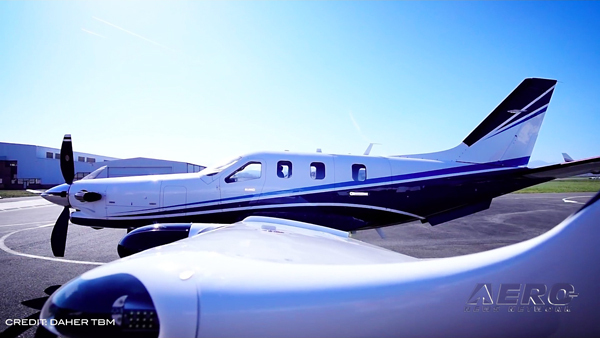 Trig manufactures certified communication, navigation and surveillance equipment for general aviation. 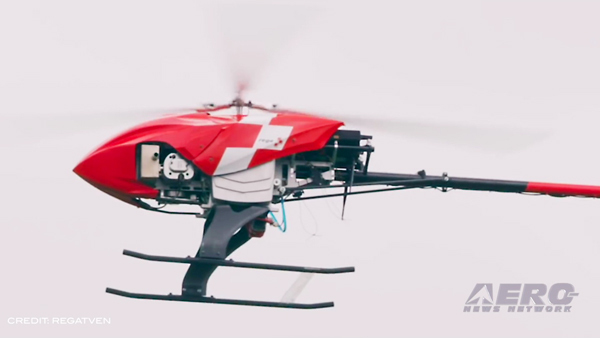 This location will host a European Sales, Support and Manufacturing operation. "This is a really significant day for Trig. 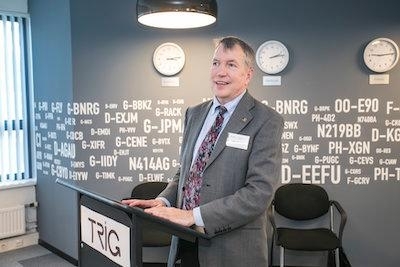 As a growing company this new facility allows us to continue to provide the very best customer service across aviation,” said Trig CEO, Andy Davis (pictured). Trig have already employed a number of local staff, but several technical roles are still open. The company also used recruitment agencies and the services of Werkgeversservicepunt Amersfoort, the government employment agency. Trig also expressed their gratitude to various business and commercial colleagues, along with local Trig dealers who were at the office opening to celebrate. Making a unique contribution to the event was bagpiper, Gilian Hettinga from MacKay Bagpipe Services, he loudly welcomed guests to the building. 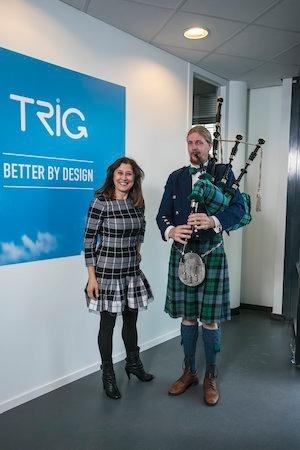 Trig is headquartered in Edinburgh Scotland, so this traditional greeting was matched by Haggis. This fine Scottish tradition may not have been to everyone’s taste, but certainly underlined this international collaboration. Over the coming weeks the new office will develop its capacity and service to Trig customers. 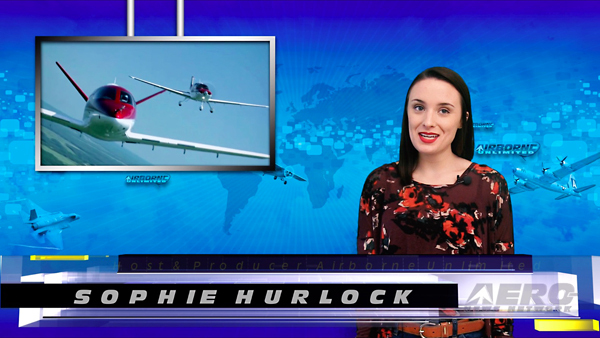 Andy Davis said, “We are an international company and through our dedicated dealer network this new office will provide existing and future products to pilots and aircraft owners - ensuring our ongoing success.